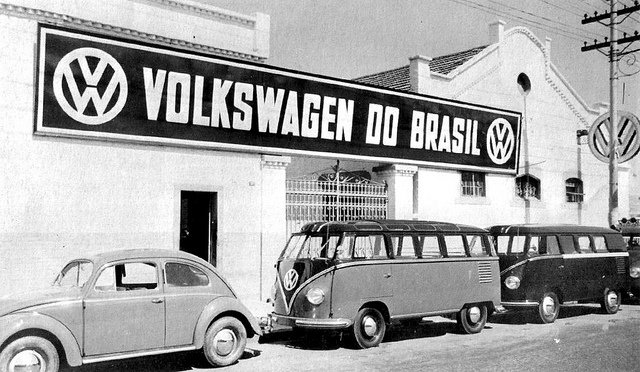 The construction of the Anchieta factory in 1957 in São Bernardo do Campo, São Paulo, the first Volkswagen factory built outside Germany. 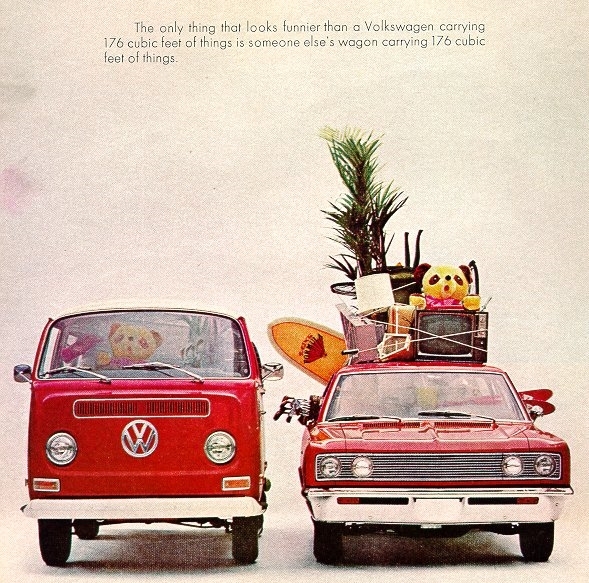 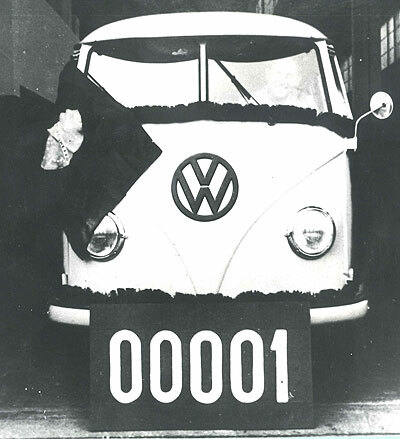 The first VW T1 bus produced in Brazil in 1957. 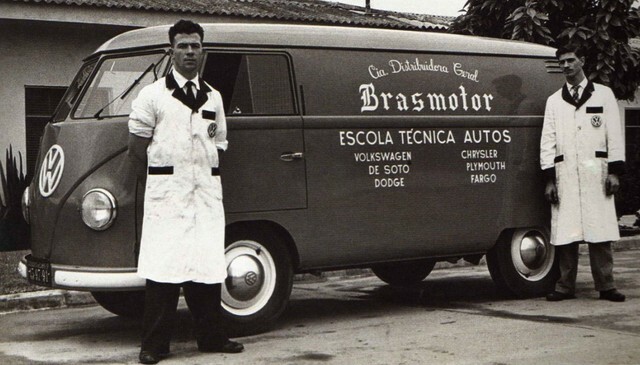 Eduardo Gedrait is the proud owner of a kombi 1958, considered to be the oldest kombi in Brazil still alive.